For me it is very easy to get overwhelmed. My anxiety is worse some days than others and I just need a little extra help making the day seem do-able. Especially since I had my baby girl, my brain has been a little off its game and things that were simple before are a little more difficult. Being sleep deprived about a third of the time and absolutely worn out from the things I do daily as a working mom make day to day life a little harder than it used to be! I have a lot I plan to do with my family this year like moving with my fiance and daughter from South Carolina to Louisiana, finishing my cookbook, buying a fixer upper house and redoing it to look beautiful, and doing a lot more fishing with the fiance. 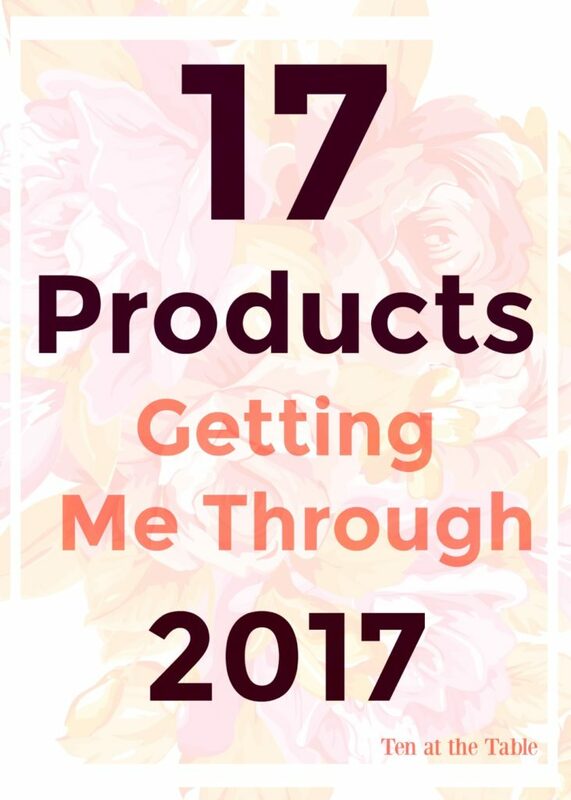 So a few simple things I picked up off of amazon are really going to help me though this year. So you just gave birth to this little miracle and you put all you time and love into the precious angel. Then you look up and see your house is a mess, your fridge is almost empty, and you haven’t showered in a week or two. ( FYI My first week of having my daughter I constantly had to be reminded to shower and eat so no shame here momma!) 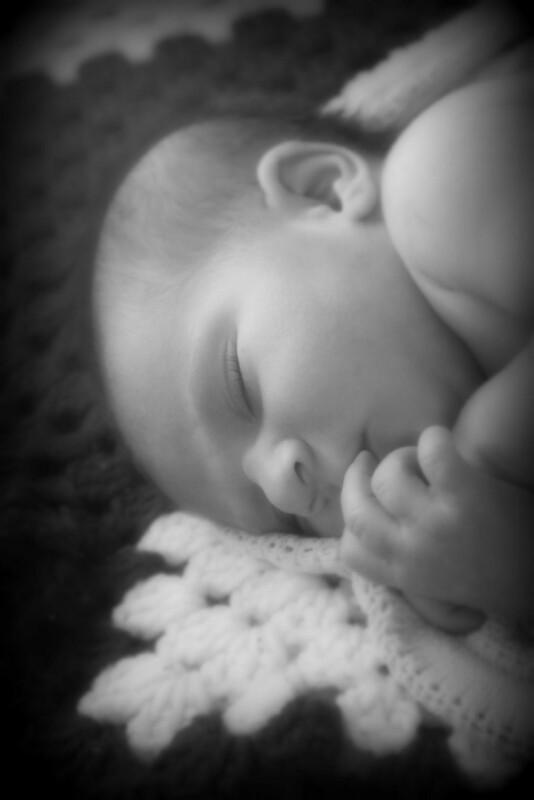 Managing your time with a newborn feels nearly impossible. They aren’t on a set schedule ( Oh how I do not miss those sleepless nights) and I know from experience when they sleep you just want to cuddle up right next to them and take the longest nap possible. I promise you that you will sleep soundly knowing that everything is done. Now from personal experience I bet you’re asking yourself where do I start? Do I choose getting groceries first or taking a shower? Is it even worth be putting pants on? The answer to all of those questions is they all are so worth it. I always was offended and confused as to why when an airplane is crashing they wanted the parents to put their masks on first. Why would I want my baby to be suffering while I could breathe? Then when I had my daughter I realized if moms don’t tend to themselves by taking showers, eating, cleaning, and getting a break even if it’s short one. They can not be the best mommy that they can be! 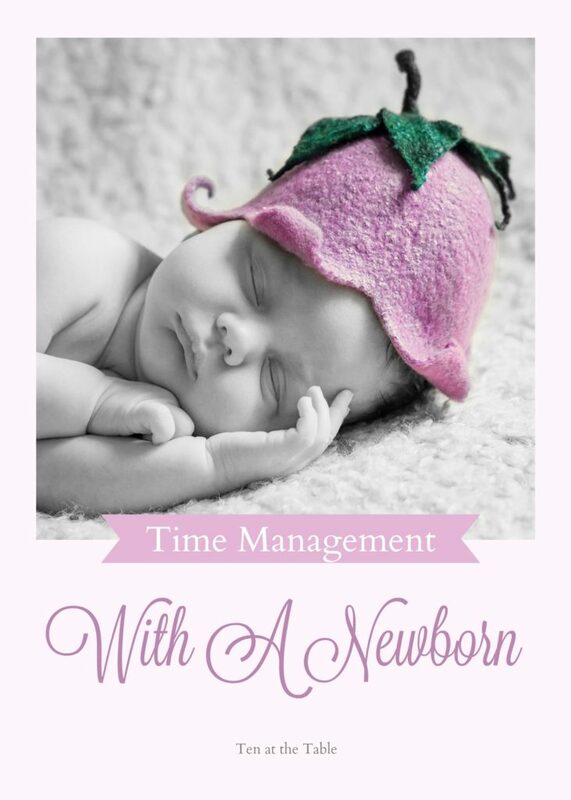 So without a further a do here is some tips on time managing with a newborn! As every homemaker knows, maintaining a clean house takes time, effort and money. While there’s no getting around the fact that it takes work to keep up with your home, there are ways to cut costs. 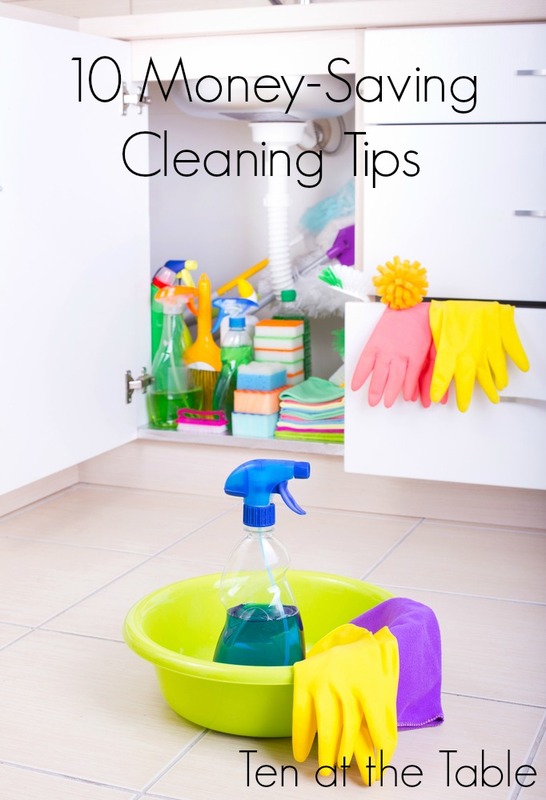 Saving money in your cleaning routine is all about knowing where to trim costs — and how. To help you save a little green in your cleaning budget, here are 10 key money-saving cleaning tips. Yes, yes….I know it’s been a while, but hear me out guys! I promise I wasn’t relaxing on a beach somewhere this whole time, or give up blogging. I was simply a bit preoccupied getting ready for a baby to come into this world. There is A LOT to do without my normal functioning body to get it done with. At least two days out of the week were taken up completely with appointments. About a third of each day was spent cleaning, another third researching, and the rest of the time I was catching some major zzz’s. 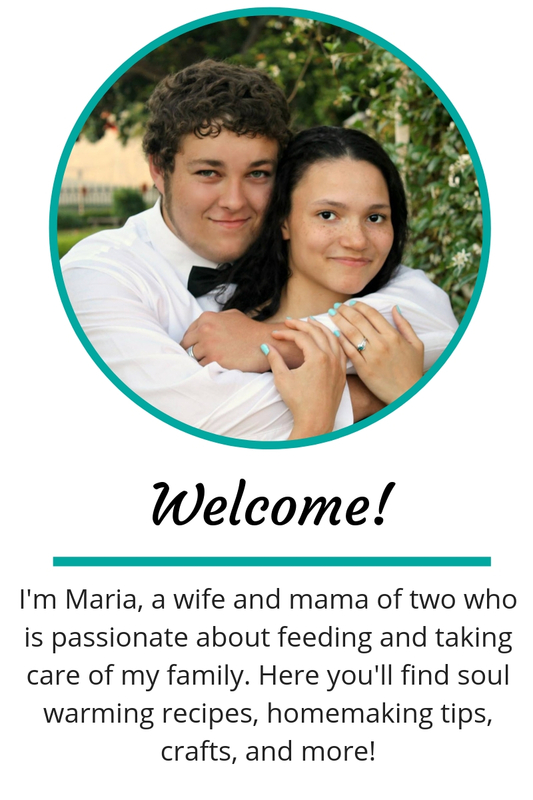 On my due date, there was no signs of labor. I didn’t have my baby, and I cried probably four times. I was still in great physical condition, and it frustrated me. Every time she kicked in the last two weeks, I really really wished I could hold that hand or foot that was poking out. Needless to say, I was dying to hold my baby. Four days after my due date I had a doctors appointment. They asked me if I wanted to be induced or if I wanted to wait. I requested to be induced and was scheduled for 7:30 the next morning. After my appointment I did a lot of errands with my mother which took several hours. 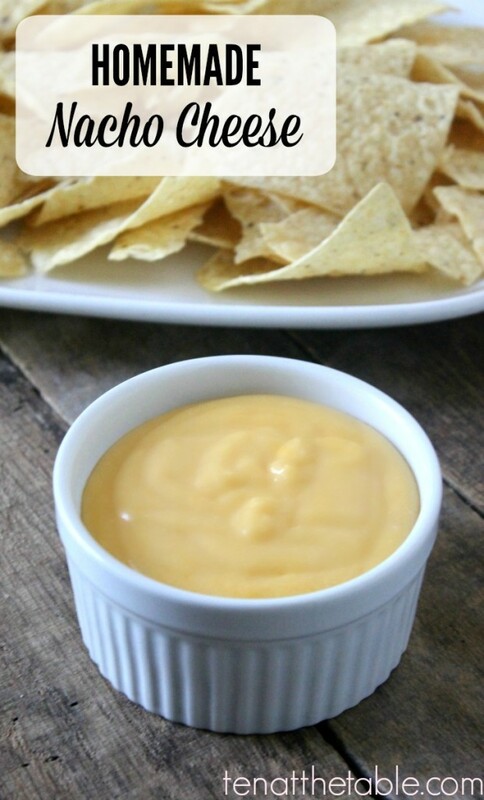 The other day the kids were asking for nachos, not just chips and salsa, for their snack. I try to make a little bit more elaborate snacks during the weekends since I have a little more time to work with. It was one of those lazy Saturdays where everyone got up late and we were eating breakfast at 11 am. We don’t often get to sleep in like that so it totally throws off our usual schedule. Since breakfast was so late, I decided to have a heavier snack than usual.